The projects that kept me busy over the last months are almost finished! 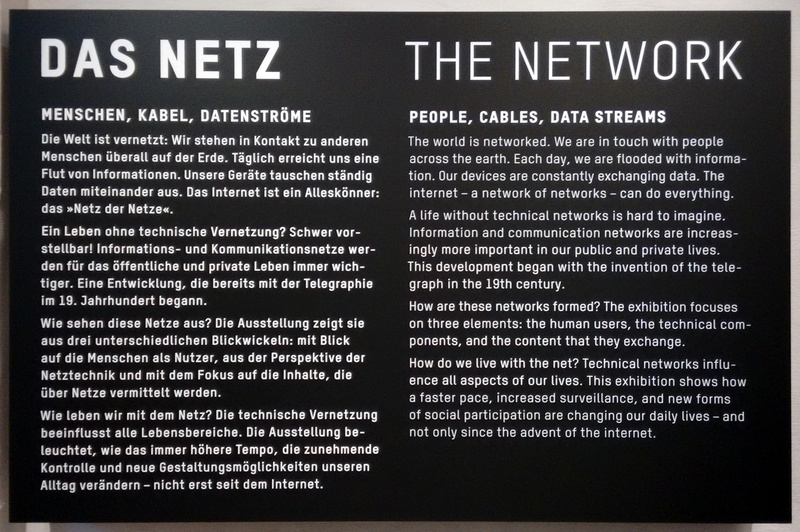 Tomorrow the new permanent exhibition “Das Netz” at the “Deutsches Technikmuseum” will open. Felix Scharstein and I developed and build three interactive exhibits for this. 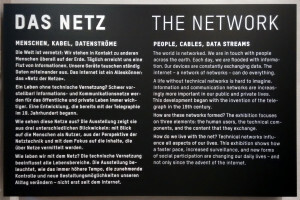 You can read about the exhibition at the german computer news portal heise.de. 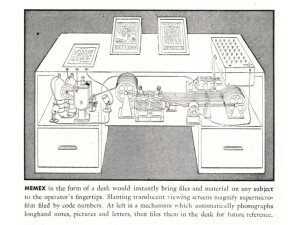 Two of our exhibits – the “Memex” and the “Paketvermittlung” (paket switching) – are mentioned in the last paragraph. 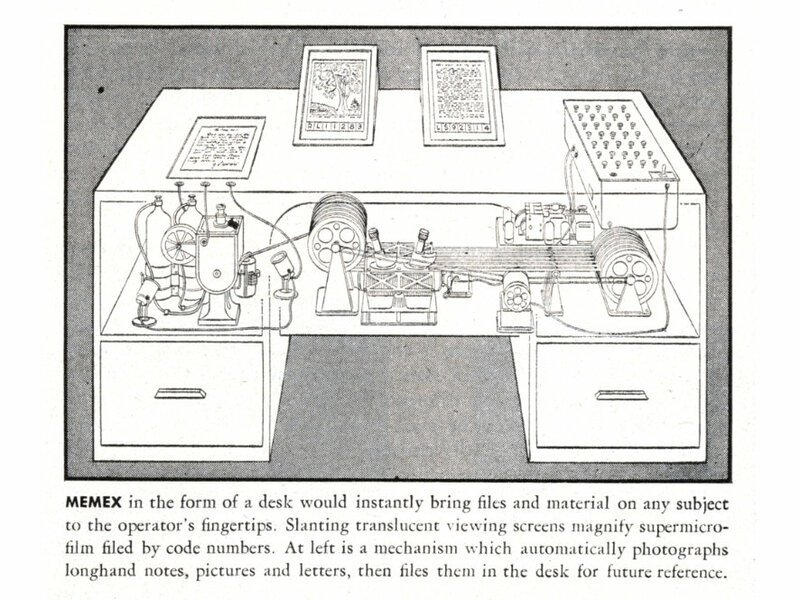 The development process of the exhibition was documented in a blog (Memex, Flipdots). 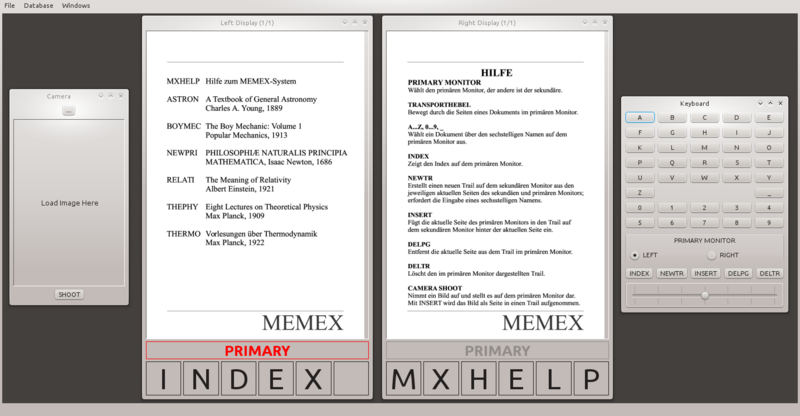 Another article can be found at deutschland-vernetzt.de (the fourth picture shows the unfinished Paketvermittlung). 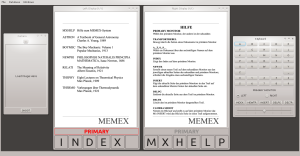 I will add some pictures and technical details in the next days.